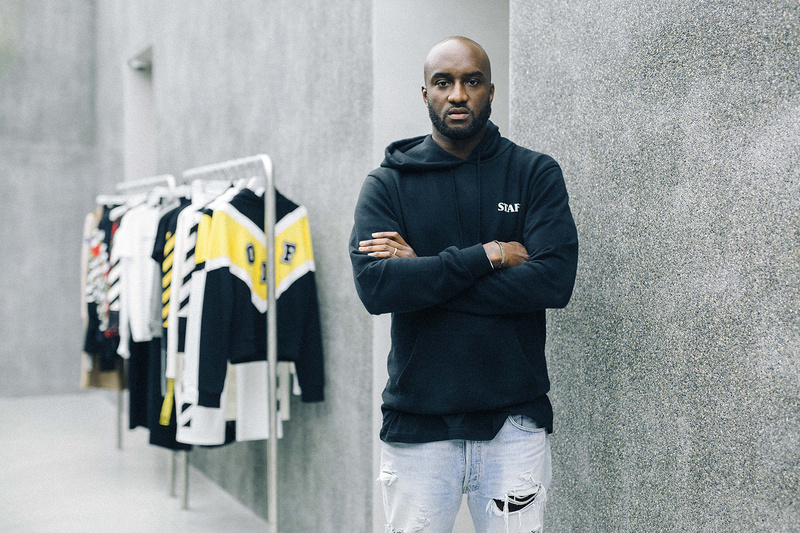 From his inaugural men’s runway show back in February through to dropping his own 19-piece capsule collection on MATCHESFASHION.COM in October, Virgil Abloh has been one of 2016’s biggest movers in the world of menswear. His label OFF-WHITE is one of fashion’s most sought-after, blending streetwear staples with a high-end aesthetic and his coterie of friends in high places has sent his brand’s cache skywards. The music producer, art director and long-term Kanye collaborator has proven his eye for fashion time and time again this year, culminating in a 2016 fall/winter drop that included distressed leather jackets, camo-print coats, graphic tees, sweatpants, backpacks, caps and footwear options. On top of this, Abloh’s list of collaborations continued with an 11-piece collection for Levi’s Made & Crafted that reaffirmed his desire to evolve. Having achieved so much throughout 2016, next year has a lot to live up to. What's the Next Iconic Bag to be Remade for Men? The best in street culture and those from the arenas of high fashion and business who are directly inspiring and influencing the world outside their respective circles. It encompasses the innovators creating simplified worlds accessible technologies. It includes artists, musicans and designers alike providing social commentary as well as those able to help us uncover the hidden beauties we so often overlook.